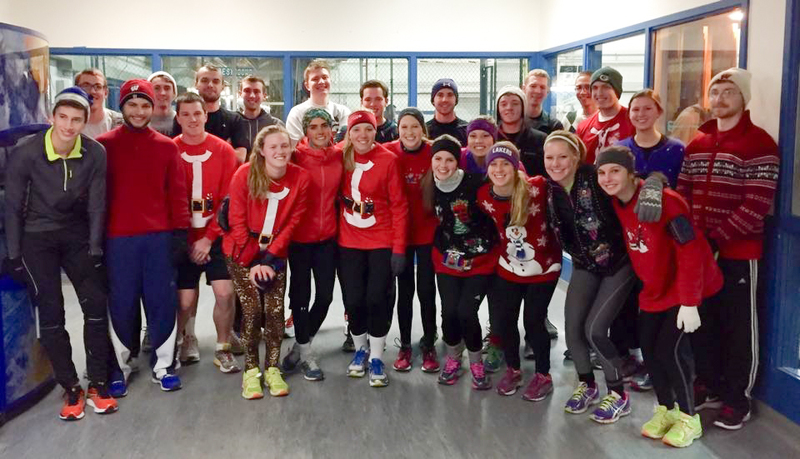 Running Club is a recreational organization that provides an opportunity to run with other Badgers, meet new people with a passion for running, and explore different routes around Madison. We meet 2-3 times a week: Wednesdays at 6pm for a short-mid distance run and Sundays at 3pm for a long run. This club is open to runners of all abilities. In addition to recreational running, we participate in local races together, host and volunteer at our own races and hold other socials throughout the year.